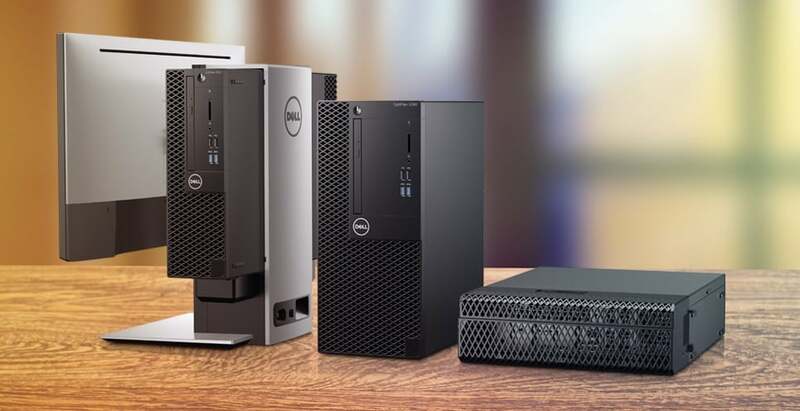 Dell, one of the major names in the laptops and desktops segment today announced the launch of a new family of its OptiPlex All-in-Ones (AIO) and OptiPlex Family Towers in India. Dell stated that this new launch is on the occasion of the OptiPlex lineup completing 25 years. 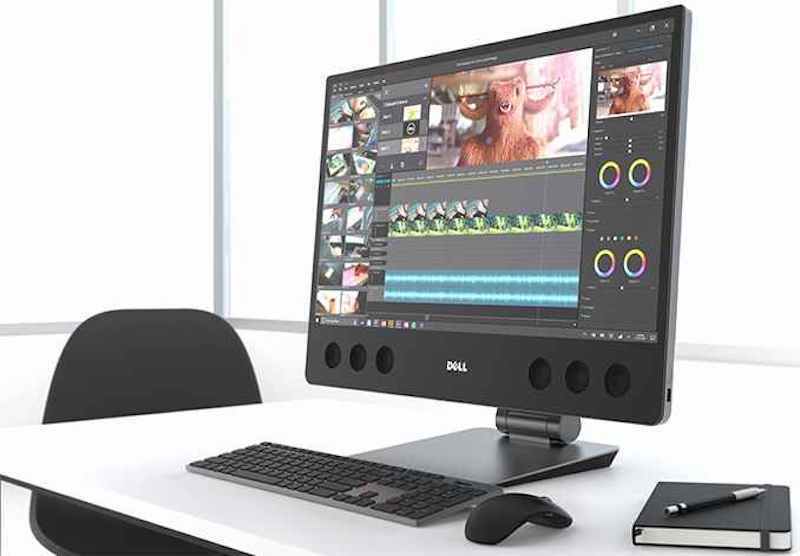 The new OptiPlex portfolio of towers and All-in-Ones are built on a legacy of power, versatility and reliability – a supreme need of businesses, today states Dell. The company today announced a wide range of OptiPlex products in the country including OptiPlex 7760 AIO, OptiPlex 7460 AIO, OptiPlex 7060 and 5060 Towers and the OptiPlex 3060. Read on to know more details. The OptiPlex 7760 AIO has a 27-inch Infinity Edge display with optional glare-free 4K Ultra HD with HDR and High-Gamut sRGB or Full HD IPS with touch display, next-generation discrete graphics and quad mic array with Waves Maxx technology, which makes way to crystal clear sound at distances up to 12 feet. It offers more than 80 internal Power Supply Unit with optional 200W EPA Platinum and comes loaded with Intel Integrated HD Graphics 630 and an optional NVIDIA GeForce GTX 1050, 4GB. The OptiPlex 7060 and OptiPlex 5060 Tower, Small Form Factor and Micro desktops offer great performance, easy scalability and integration for any workspace, thanks to the next-generation AMD, Integrated Intel HD, Dual AMD Radeon, NVIDIA graphics options that can power up to three monitors simultaneously. It’s also MIL-STD 810G tested. Lastly, we have the OptiPlex 3060 which is a business desktop for a clutter-free workstation. Available in Tower, Small Form Factor and Micro form factors – with multiple mounting options, this tool-less designed system offers up to 32GB DDR4 memory. It supports Dell Data Security and TPM 2.0 to keep your work secure, enhanced by lockable cable covers & optional chassis intrusion switch. With the latest OptiPlex portfolio, Dell has also announced its latest innovations in data and endpoint security- Dell Data Guardian and Dell Encryption. The Dell Data Guardian now includes added support for an organisation’s existing data classification structures that deliver enforcement and controls beyond a company’s network. It also protects many file types, including in-house, proprietary applications, in addition to standard Office and commonly-used file types like PDF. Organisations can also safeguard their most critical files by setting access permissions inside or outside IT ecosystems, adding on-screen watermarks for an additional level of security, and enabling controls that extend to file usage and sharing. Superb!! What about the cost ?